After a year of planning and preparations, it’s hard to believe that the 2016 International Conference on Social Media & Society is now officially part of the history. But what amazing three days they were. 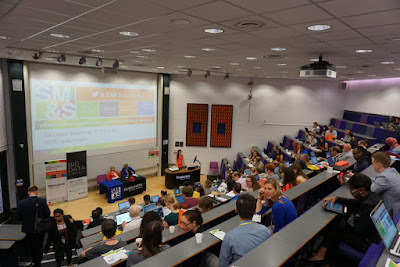 Now, in its 7th year, the 2016 Conference was held from July 11-13 at Goldsmiths, University of London, UK. 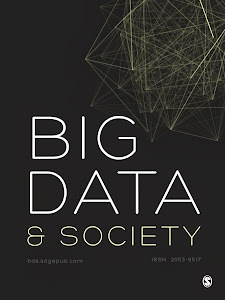 The conference was organized by the Social Media Lab at Ryerson University (Canada) and co-hosted by the Big Data & Society Journal (BD&S) along with the Centre for Creative & Social Technologies (CAST) at Goldsmiths, University of London.